Vitor Nazário Coelho Homepage – Coelho, V. N.
Researcher engaged in scientific, industrial and socials causes, contributor of several open-source projects and and expert in the development of industrial large-scale projects. Technician in Electronic Instrumentation and Process Control by the Instituto Federal de Minas Gerais with internship at the mining center of Alegria, working for the VALE S.A. Bachelor’s degree in Control Engineering and Automation by the Universidade Federal de Ouro Preto (UFOP) with sandwich period, funded by the Sciences without Borders program, at Universat Pompeu Fabra (Barcelona / Spain). Doctor in Electrical Engineering, in the field of Computational Intelligence, by the Pós-Graduação em Engenharia Elétrica (PPGEE) the Universidade Federal de Minas Gerais (UFMG), finishing his PhD in 2 years, with 25 years old, without attending Master studies. During the PhD, Vitor did an exchange period at the University of Sheffield (England), in partnership with the Rolls Royce Technology Center in Control and Systems Engineering, and at ORT Braude College of Engineering (Israel), as a Marie Curie researcher for the European Commission as part of the Seventh Framework Program (FP7). Thesis awarded as the best one in the Engineering area in the year of 2016 of UFMG. 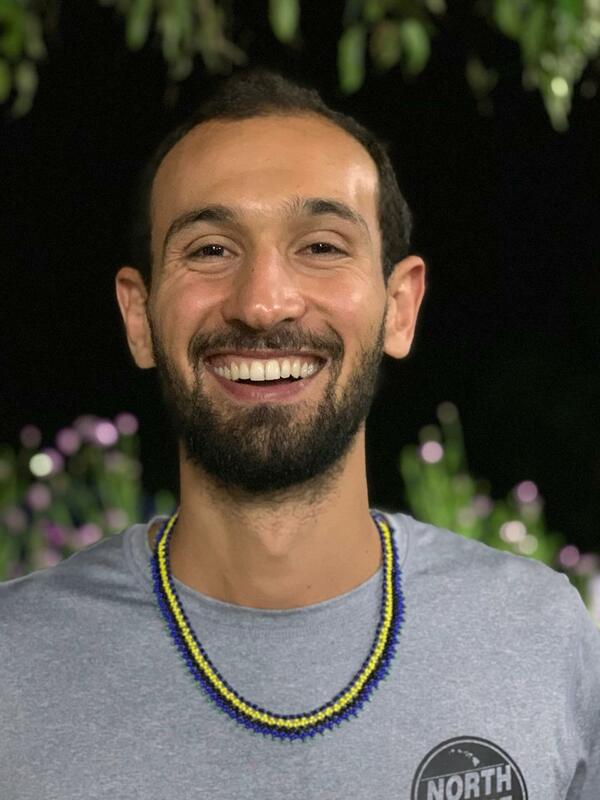 Between 2016 and 2018, he was a Post-Doctorate researcher in partnership with the Universidade Federal Fluminense, supported by the outstanding program PDR-10/FAPERJ program. Currently, he acts as an autonomous developer, researcher, investor and partner of different projects. Vitor has been focusing in researches directed to decentralized environments and smart contracts. Active developer and collaborator of distinct open-source projects (vide https://github.com/vncoelho). Among them, contributing to the large-scale Ecosystem of the Neo Blockchain. The main area he has been acting is computational intelligence and mathematics, focusing on the following research topics: mono and multi-objective combinatorial optimization, metaheuristics, robotics and automation, trajectory search algorithms, evolutionary computation, evolutionary strategies, multi-agent systems, time series forecasting, evolution strategies, mathematical programming, multi-criteria decision making, mining planning, operations research, smart and digital cities, optimization techniques applied to smart-microgrids, renewable energy integration with mini/microgrid systems, smart grids autonomy, energy storage management, vehicle-to-grid (V2G) integration technologies, forecasting of renewable energy consumption and generation, blockchain, the use of cryptocurrencies and distributed ledgers, machine learning, scheduling/timetabling, vehicle routing, digital marketing, adaptive and self-calibrated PID controllers, and development of computational frameworks. In addition, he also has interests in the area of neuroscience, quantum physics, analysis of electromagnetic spectra, astronomy, simulation of cellular organisms and their interaction with viruses and pathologies. Co-chair and co-founder of the https://neoresearch.io, a place for scientific contributions for the Neo Ecosystem. Co-founder of the portal https://creating.city, an environment for academic and industrial discussions surrounding the cities of the future. One of the idealizes of the Grupo da Causa Humana (https://causahumana.org), a group of studies with researchers from distinct areas, focusing on a multidisciplinary analyses of problems faced by society. Collaborator of the Laboratory of Computational Intelligence (LabIC/LAGO of UFF) and Machine Intelligence and Data Science (MINDS of UFMG) laboratory. Between 2009-2013, he collaborated with the Grupo de Otimização e Algoritmos (GOAL/UFOP). ​ Promotes the potential optimization techniques in the resolution of problems dealt by medium and large companies. In this sense, he worked in the search of solutions for logistics problem for multinational companies, such as INDITEX (fruit of a partnership with the researcher Helena Ramalhinho Lourenço and Daniel Serra, UPF). Resolution of Combinatorial Optimization problems in Smart Cities and the Industry.